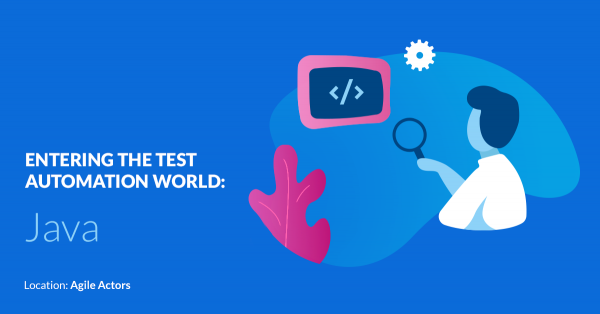 This is a 2-day hands-on course covering Test Automation, and particularly the use of Selenium WebDriver to automate browser interaction. 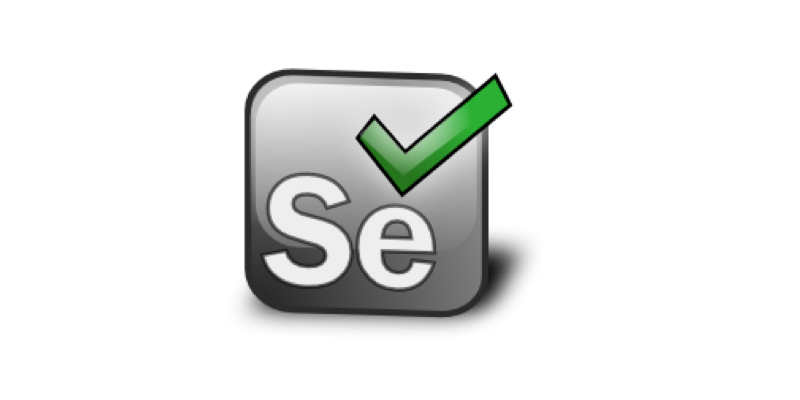 Selenium is currently one of the wider used browser automation frameworks that can be used in conjunction with a test automation tool to assure high quality of modern Web based applications. 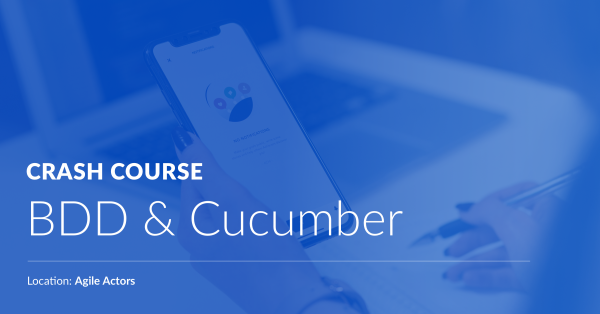 This 2-day hands-on course on Selenium WebDriver will provide strong theoretical foundations on the framework and its characteristics combined with several hands-on examples, design patterns and best practices for building automated tests for web applications. 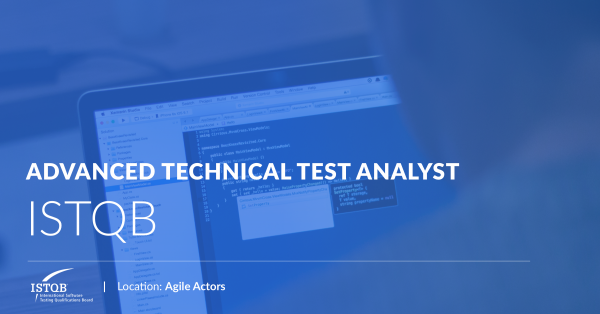 The course is taught by Senior Test Automation Engineers with several years of experience in building test automation applications.